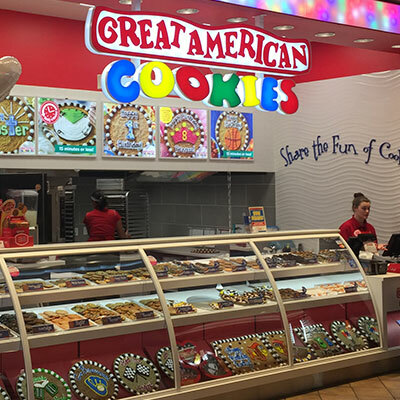 Tim Lamers, the owner of two franchise mall stores (Great American Cookies and Pretzelmakers), was struggling with a 350% turnover problem, costing his company tens of thousands each year. Prophit specializes in knowing what motivates people; therefore, our strategy was simple. We helped Tim reorganize his employees based on the job role that would truly motivate each of them. Additionally, we developed a way for employees to understand one another quickly with the goal of lowering workplace frustration and negativity. 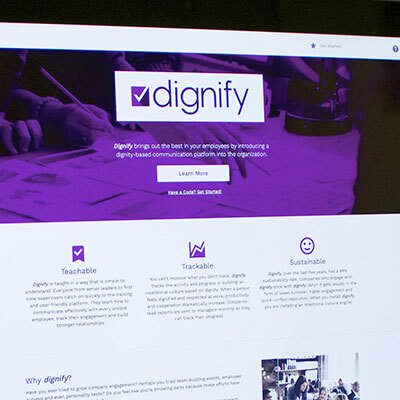 Using our patented dignify system, each employee completed a survey which revealed their Top 5 Motivations. Their ‘Dignify Snapshots’ were hung in the back room for everyone to see. Not only do employees connect faster through understanding their coworkers, but managers are now aware of the innate motivations and inner drive of each person. No more guessing. Managers placed employees based on their motivations. 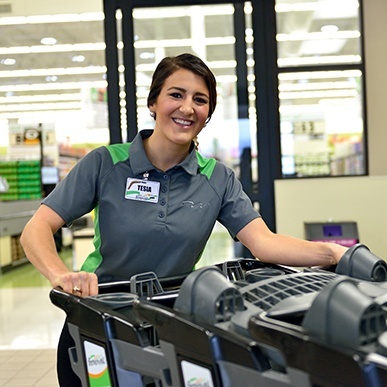 Simply put, artistic/creative-motivated people were in charge of displays and decorating the cookies, while task-motivated people were in charge of making the products and people-motivated employees where up front engaging with customers. Turnover dropped over two years from 350% to a much more manageable 125%. Employees quickly were able to identify what they had in common. Friendships formed fast. Managers were trained on how to place employees in positions that suited their motivations, and employees felt like they fit in.